In 2015, the entertainment industry, specifically film and television, made somewhere around seven hundred billion dollars' worth of revenue and employed close to five million people in the United States. It's a major part of our culture and, frankly, we can't get enough of it. Americans love movies and television, and the Treasure Tour is definitely here to help share that love. The thing is, we don't just love current movies. We also embrace the oldies and goodies, regardless of what you consider oldies. 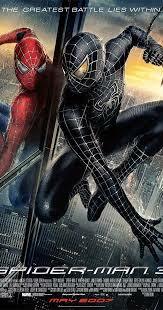 Some people may think of Tobey Maguire's Spider-Man trilogy as oldies - but, since they were released between 2002 and 2007, we're not so sure we want to hear about that - while we honor some that are definitely considered oldies by everyone. 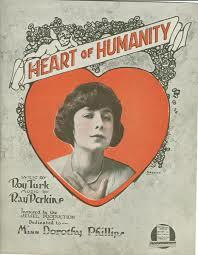 Think the 1918 propaganda film The Heart of Humanity starring Dorothy Phillips and Each von Stroheim. So, if you have a favorite film, or if you just want to see some of the classics we have honored with our posters, then check out our displays throughout the Treasure Tour. If you have a favorite actor or actress, they may very well be here too. There are hundreds of images to see dedicated to film and television. And that doesn't even account for the musicians we celebrate as well! It's positively crazy!